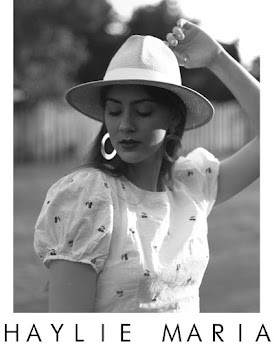 These items have been my favourites coming into fall. 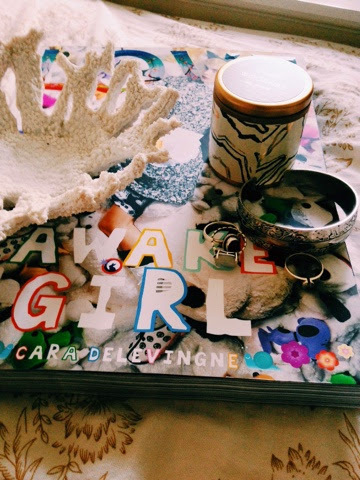 My room is almost decorated to it's full potential and everything is coming together! 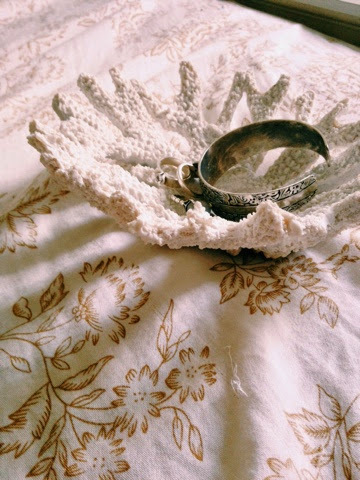 The beautiful coral inspired bowl from Ripley's Aquarium, is a beautiful piece for any room. 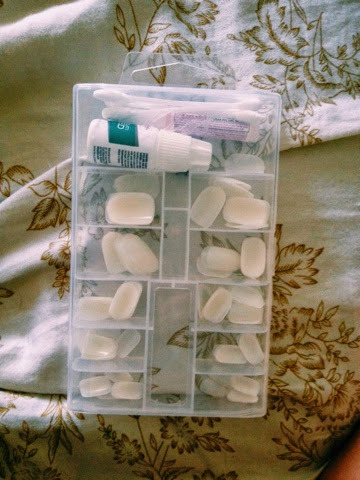 It holds all my favourite rings and bracelets so I have quick and easy access getting ready in the morning. 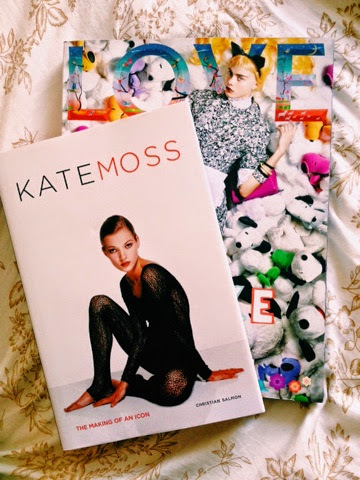 I FINALLY got some fashion magazines that really give me some inspiration. 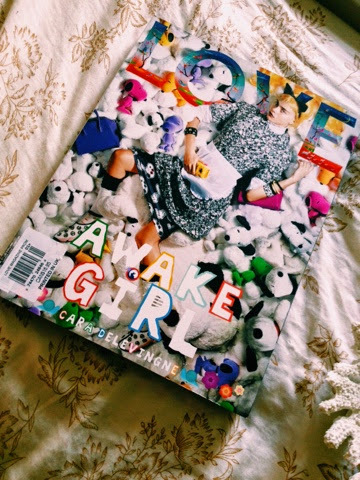 I love reading the big LOVE mag before bed and the Kate Moss book is also really inspirational for a fashion lovers (it was only $1 at Indigo!!). 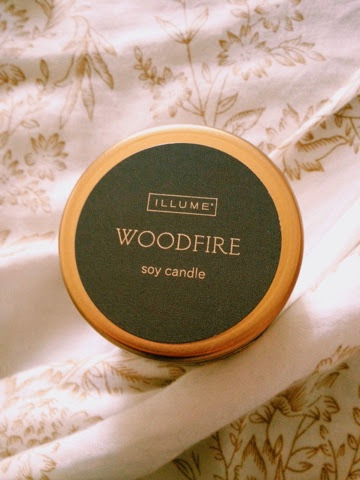 The Illume Woodfire candle is amazing. It smells like cedar, campfire, spices and a really smokey autumn smells that is just really unique. 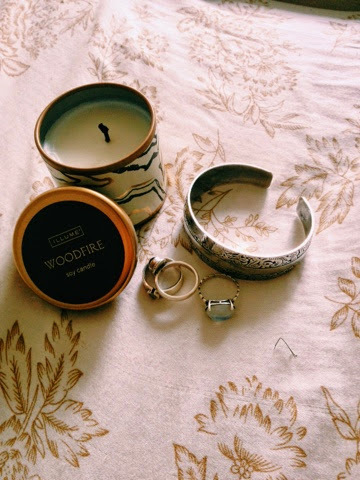 The bangle shown in the pictures is an awesome chunky statement paired with any outfit and I love wearing it on the same wrist I wear my new dainty moonstone ring! 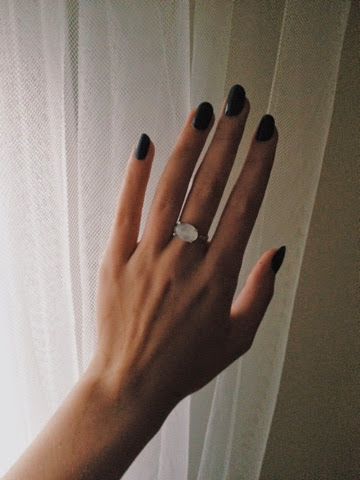 Recently, I have been loving the oval shape long nails but I didn't want salon prices and this pack of fake nails have gotten me through all of september and into october for under $10!